Zika and other mosquito-borne diseases are in the news these days. Cases of the Zika virus in the United States bring the threat closer to Maine. 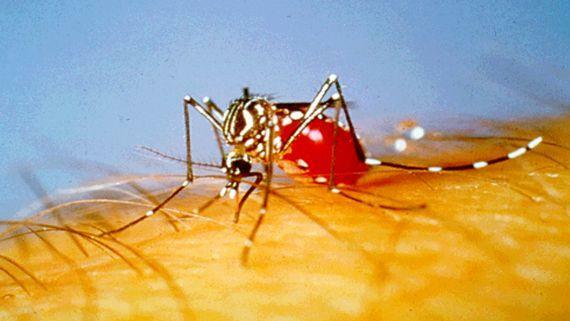 Learn what can we do to help stem the spread of these diseases and the vectors that cause them. Listen to our conversation about Zika and other vector borne diseases.